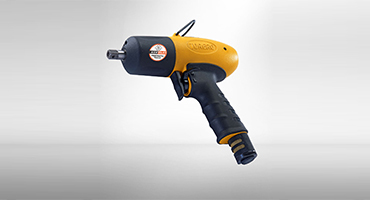 In an effort to enhance high productivity at the workplace, ATS ELGI has developed a complete range of pneumatic tools, ergonomically designed, compact powerful and durable. 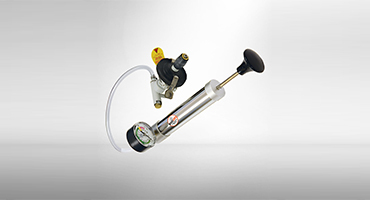 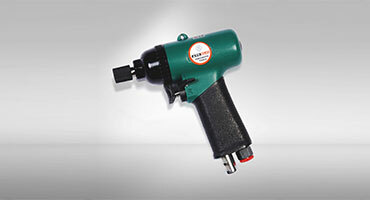 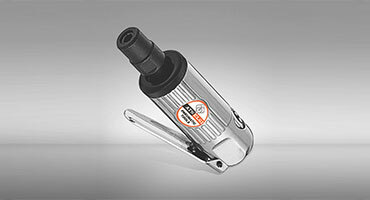 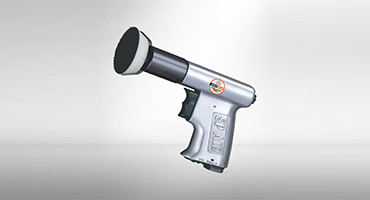 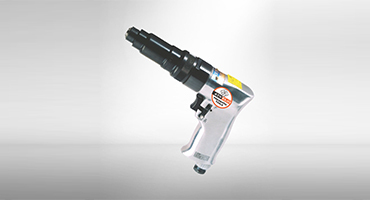 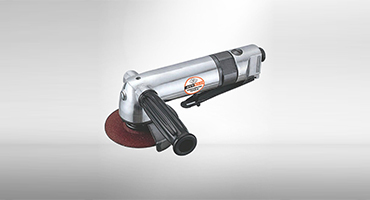 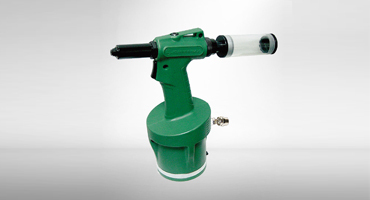 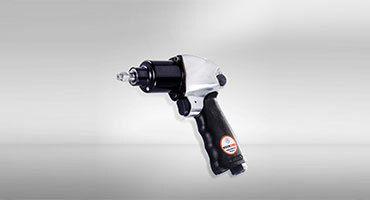 These high quality air tools are made by SP Air Corporation and JONNESWAY enterprise , one of the largest Pneumatic tools manufacturers in the world. 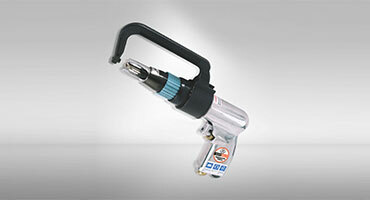 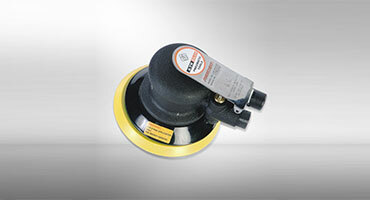 ATS ELGI provides products , services and solutions to enhance the process efficiency and productivity. 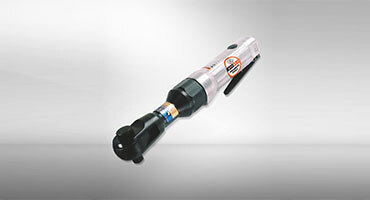 ATS ELGI brings the latest global technology for pneumatic tools with local support of more than 100 distributors across India.